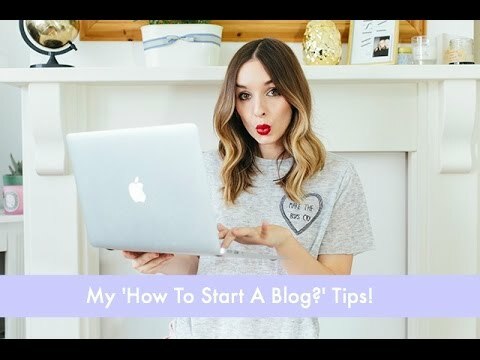 I thought I’d do a little video about one of the things I’m asked about most frequently- starting a blog! I really hope this inspires any of you on the fence, and of course pop anything else below and I’ll see if I can help! Enjoy!